Thanks to Sheeza Kay for this awesome Mockup! 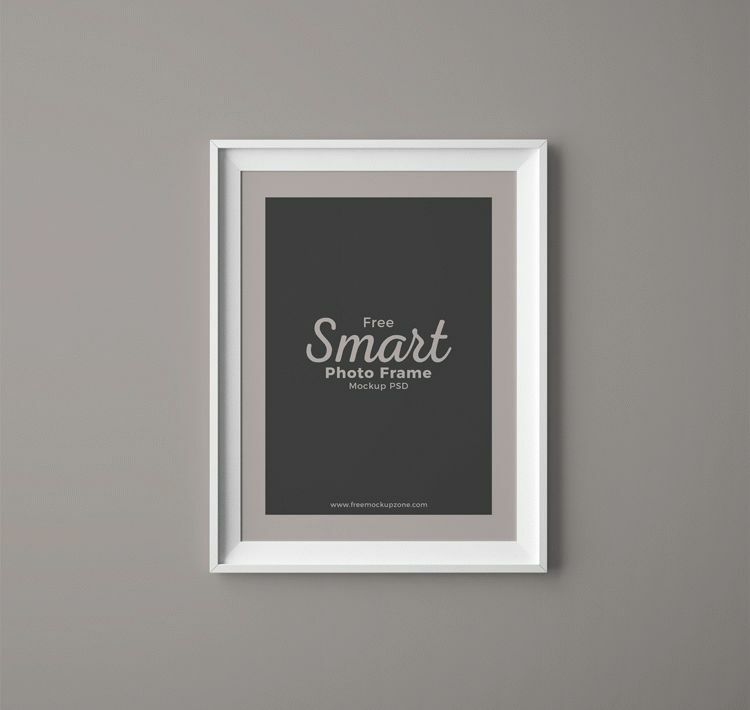 Today we designed for all the graphic designers the most perfect and neat Free Smart Photo Frame Mockup PSD. This mockup is designed in PSD format. Designers and artists can place their photos or artworks by using the smart-layer. This mockup is designed in editable format, you can also change the background color. Feel free to download and must watch our daily mockups.